Marine manufacturer Edson International said today that Adam Cove was promoted to chief executive officer. Cove had been Edson’s vice president of engineering, technology and marketing. he has earned the respect of his associates, as well as Edson’s customers and vendors,” Will Keene, who will lead Edson’s customer service department while continuing in his role as chairman, said in a statement. 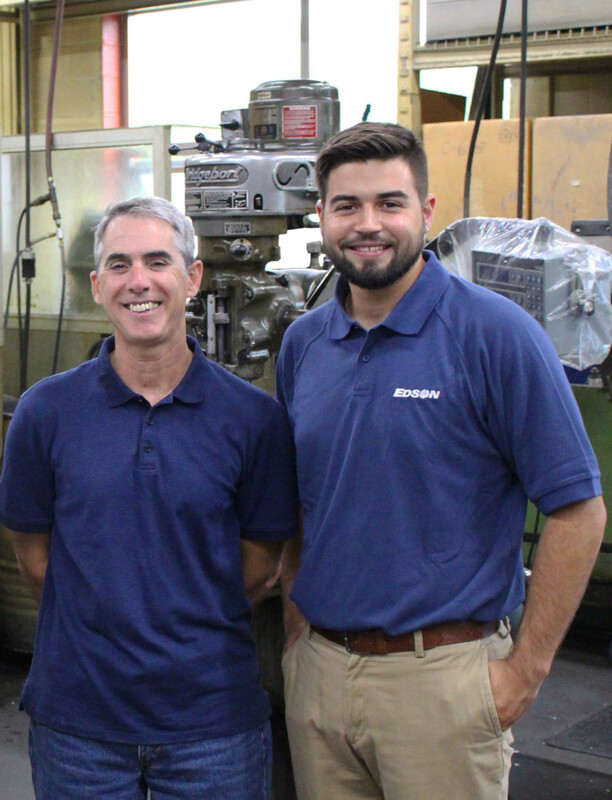 “I’m not going away; I am merely getting out of the way to allow Adam to shape Edson’s vision and strategy while I work on further strengthening two key foundations of Edson’s business: top-tier customer service and solid industry relationships,” said Keene, who started at Edson in 1979 and had been president since 1989. 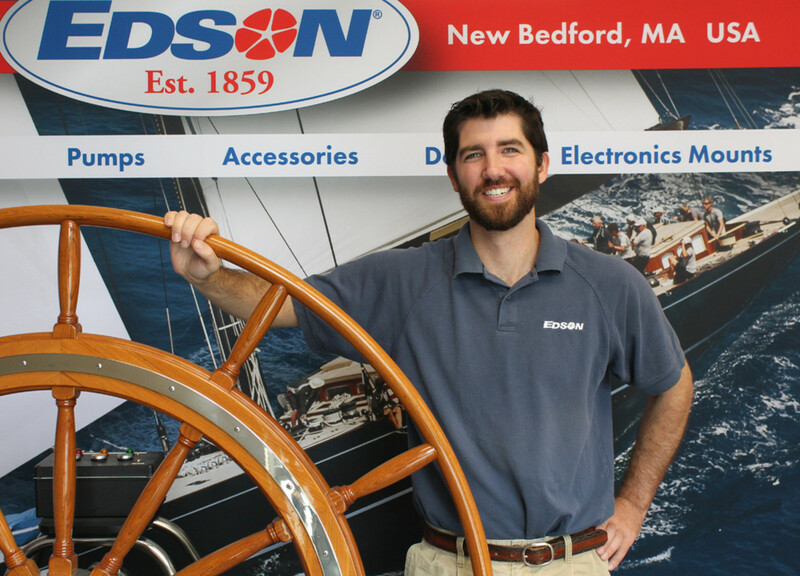 New Bedford, Mass.-based Edson makes marine steering systems, wheels, accessories, boat davits, radar towers, custom castings and fabrications, and marine pumps for sailboat, powerboat and marina applications. The company was founded in 1859. Separately, Edson said Connor Bailey was promoted to marketing and IT manager. “Connor has an excellent grasp of both marketing strategy and Edson’s customers. 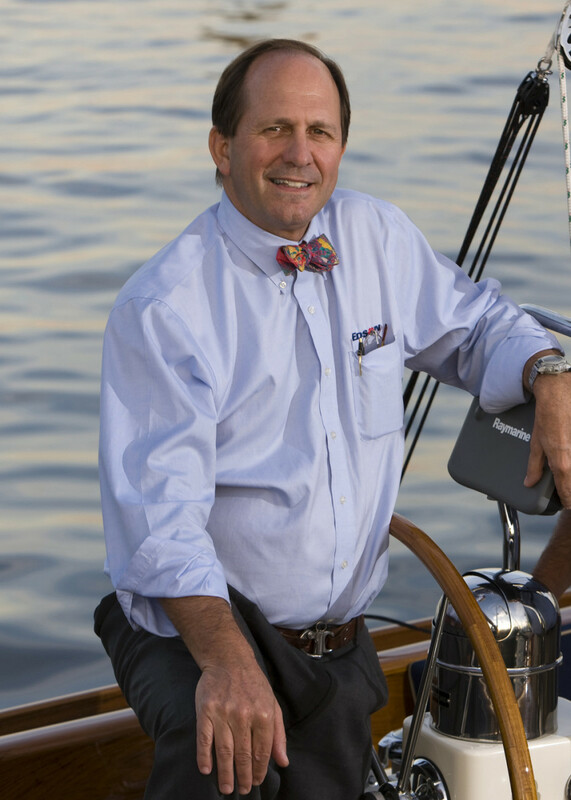 His time on the water and marketing studies have made him a great addition to the Edson team,” Cove said. The company also said Steven McCarthy is now its purchasing director, with a strong focus on strengthening relationships with material suppliers.